Whether you’re a Care Support Worker, Senior Carer or in a Management role, we love meeting experienced care professionals and understand there are many reasons you may be looking for a new job. Our structured Learning and Development programme offers invaluable training and professional qualifications, as we value the contribution our staff make and believe in supporting them to meet their individual career goals. Visit our Learning and Development page for more information. 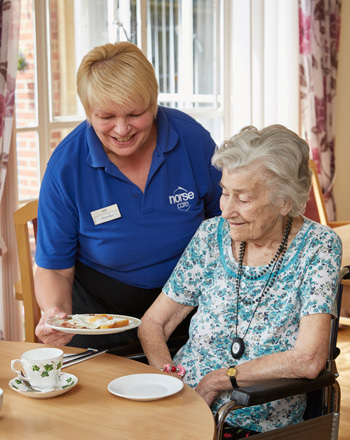 NorseCare have carved an outstanding reputation for the care we deliver, our staff are fundamental to this and without the hard work of each and every member of our teams, we wouldn’t be the business we are today. We strive to create a supported environment that rewards staff for their contribution. For more information about the rewards available, please visit our Employee Benefits page. For details of our current vacancies, please click here.